Selection of homes for sale in Metro Vancouver at the highest levels in two years – Reduced demand is allowing housing supply to accumulate. Condo prices are up 20% compared to this time last year. Townhome prices increased 16% from a year ago May 2017. Detached home prices rose 2% relative to this time last year. 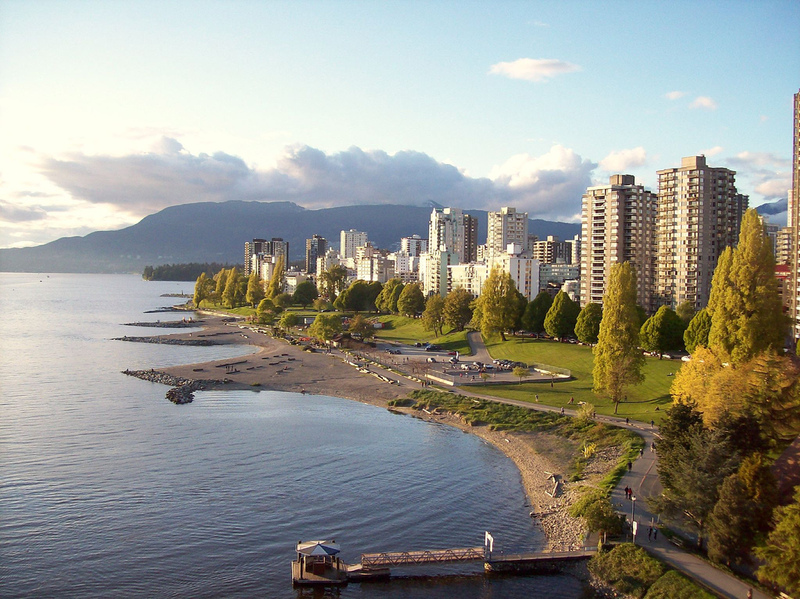 There were 6,375 detached, attached and apartment properties newly listed for sale on the Multiple Listing Service® (MLS®) in Metro Vancouver in May 2018. This represents a 5.5 per cent increase compared to the 6,044 homes listed in May 2017 and a 9.5 per cent increase compared to April 2018 when 5,820 homes were listed. The total number of properties currently listed for sale on the MLS® system in Metro Vancouver is 11,292, a 38.2 per cent increase compared to May 2017 (8,168) and a 15 per cent increase compared to April 2018 (9,822). For all property types, the sales-to-active listings ratio for May 2018 is 25.1 per cent. By property type, the ratio is 14.7 per cent for detached homes, 30.8 per cent for townhomes, and 41.7 per cent for condominiums. The MLS® Home Price Index composite benchmark price for all residential properties in Metro Vancouver is currently $1,094,000. This is an 11.5 per cent increase over May 2017 and a 0.2 per cent increase compared to April 2018. Sales of detached properties in May 2018 reached 926, a 40.2 per cent decrease from the 1,548 detached sales recorded in May 2017. The benchmark price for detached properties is $1,608,000. This is a 2.4 per cent increase from May 2017 and a 0.1 per cent increase compared to April 2018. Sales of apartment properties reached 1,431 in May 2018, a 29.3 per cent decrease from the 2,025 sales in May 2017. The benchmark price of an apartment property is $701,700. This is a 20.2 per cent increase from May 2017 and a 0.1 per cent increase compared to April 2018. Attached property sales in May 2018 totalled 476, a 39.8 per cent decrease from the 791 sales in May 2017. The benchmark price of an attached unit is $859,500. This represents a 16 per cent increase from May 2017 and a 0.6 per cent increase compared to April 2018.